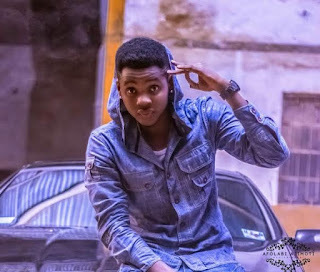 Home News Kiss Daniel’s Many Lies! Did he lie to his fans to gain social media sympathy? Kiss Daniel’s Many Lies! Did he lie to his fans to gain social media sympathy? It seems that the true state of events between the parties is close to being fully unraveled. The public woke to a new tale from the artiste that he has suddenly become 23 years old, and he is now dating our very own Miss Kedike, Chidinma! Hmmm... Chidinma, please watch out o!!! Gosh! I thought it was Chidinma and Wizkid!